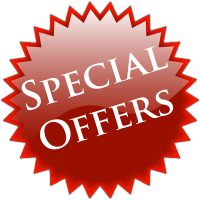 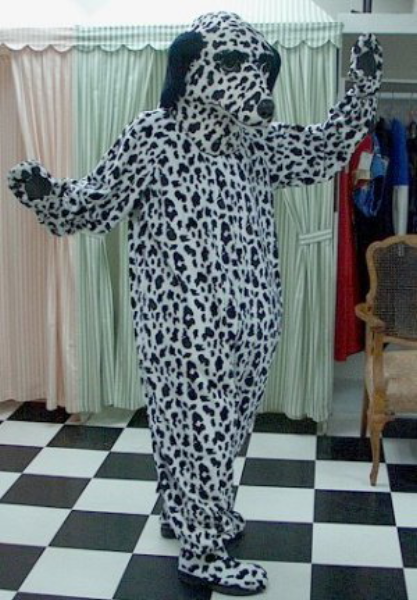 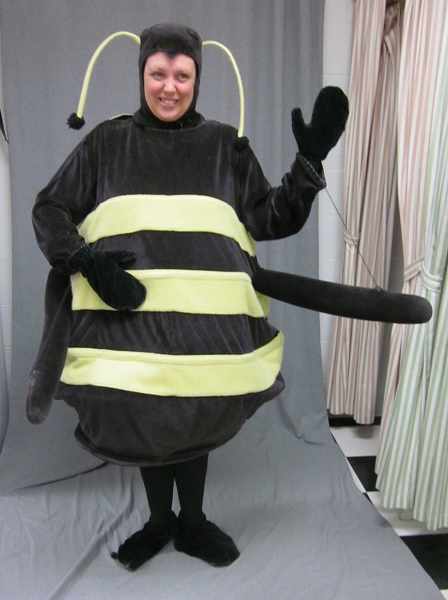 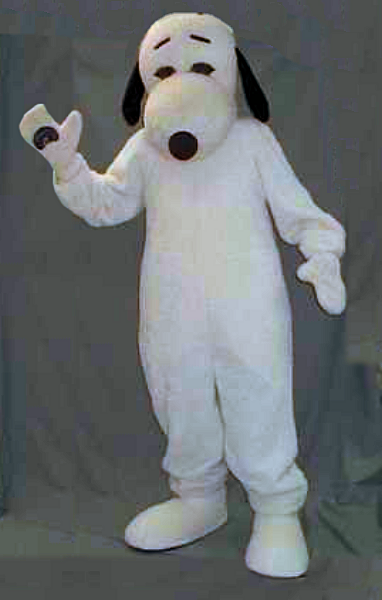 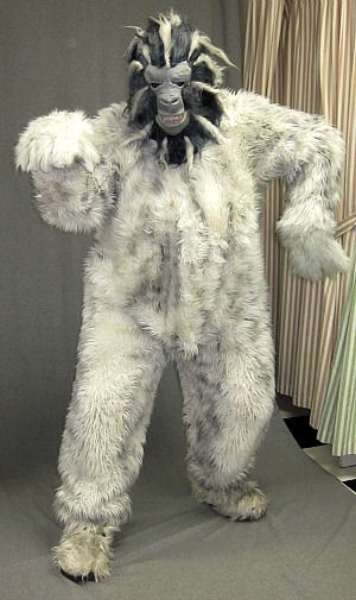 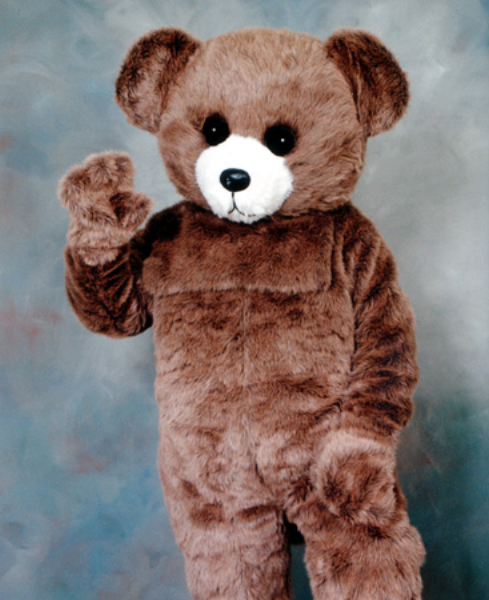 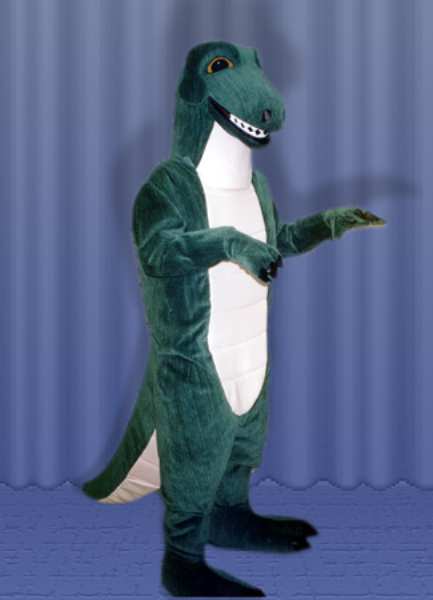 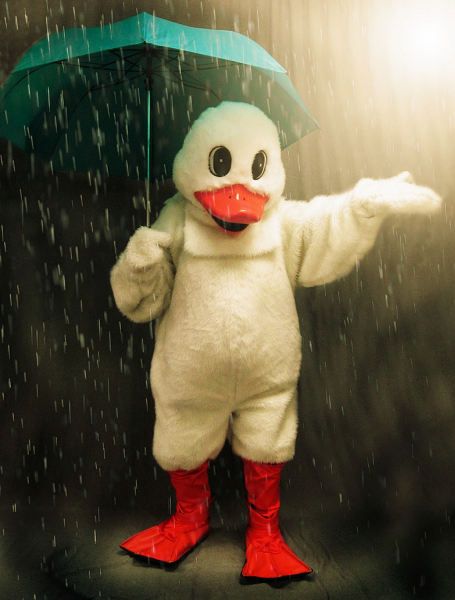 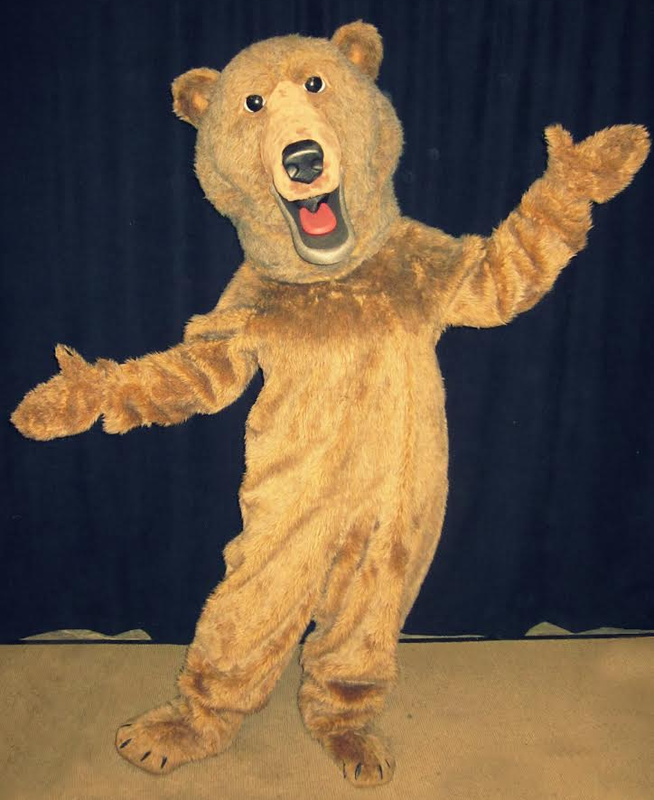 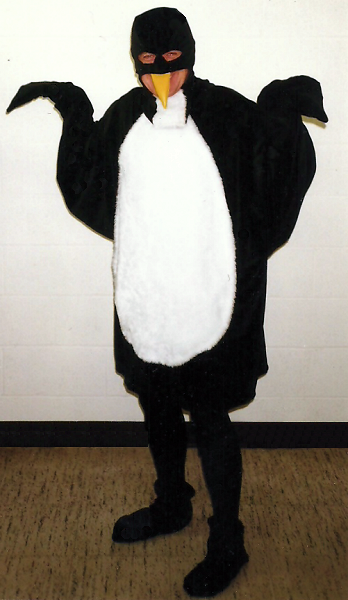 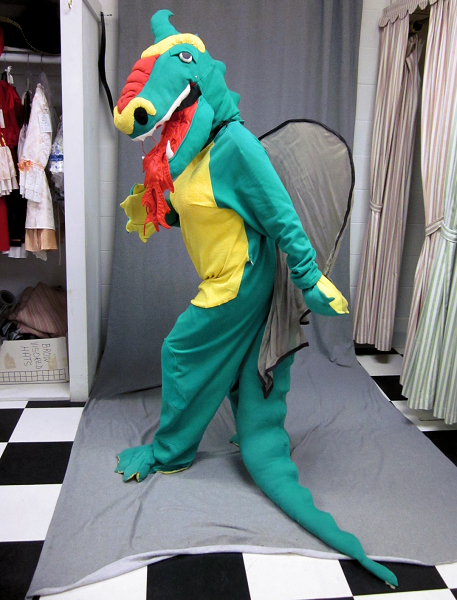 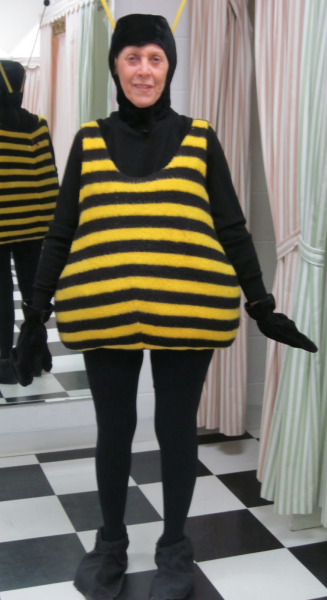 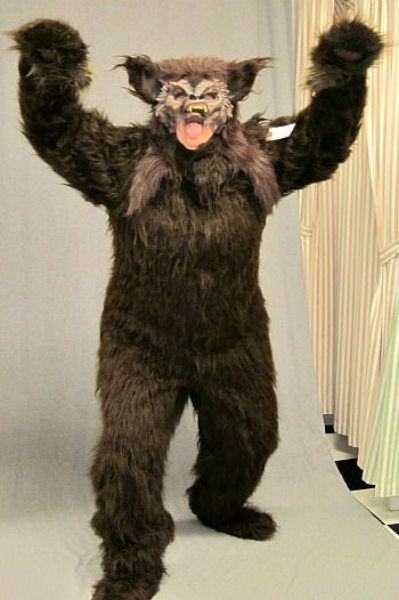 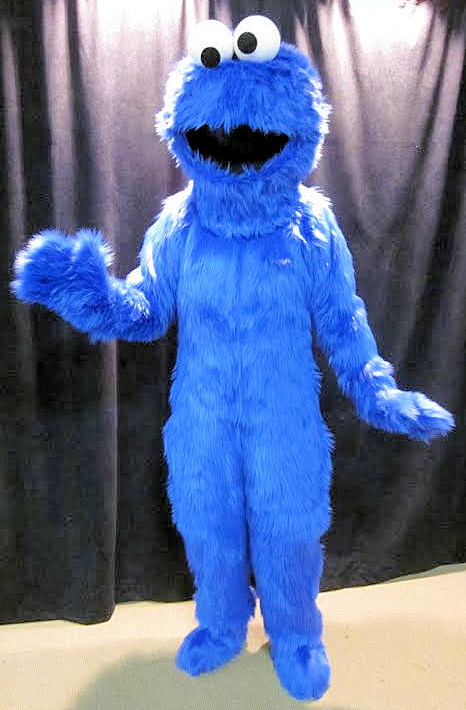 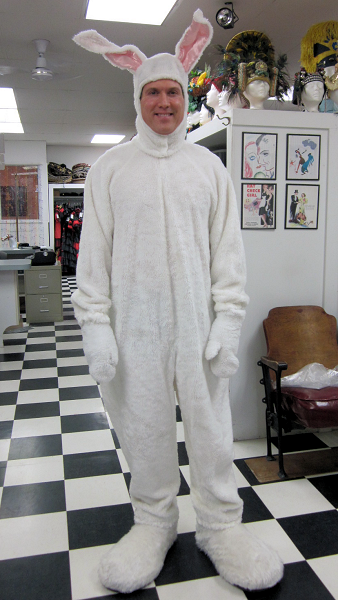 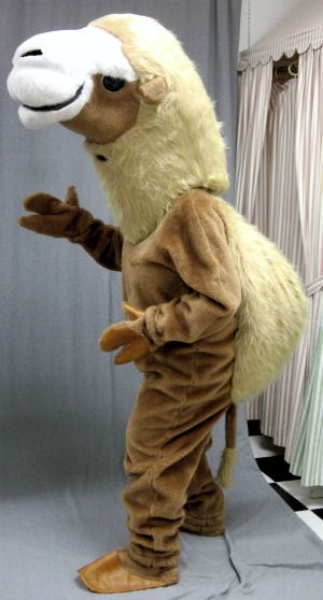 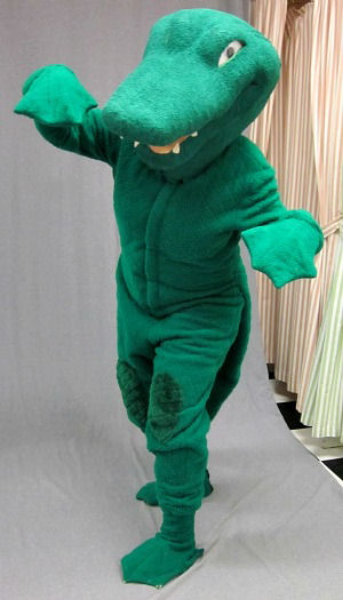 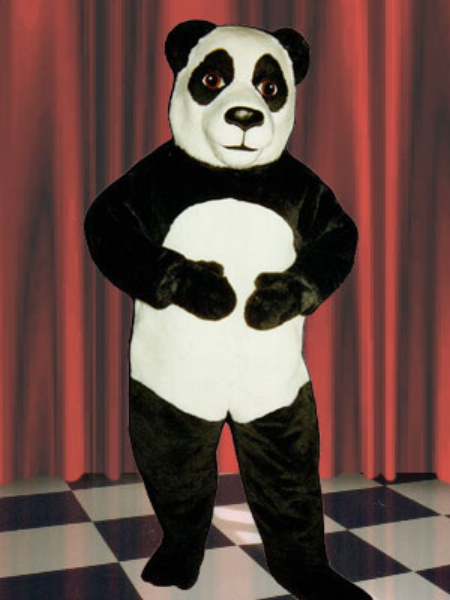 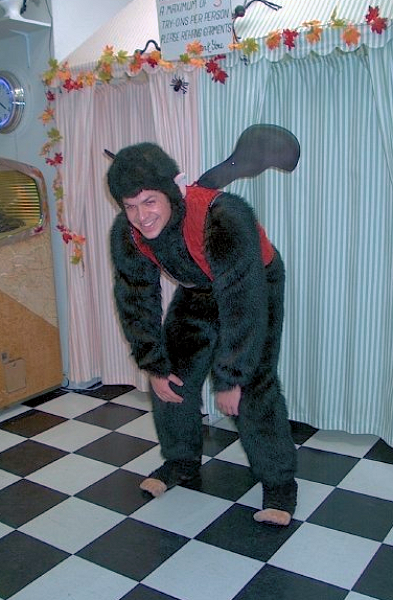 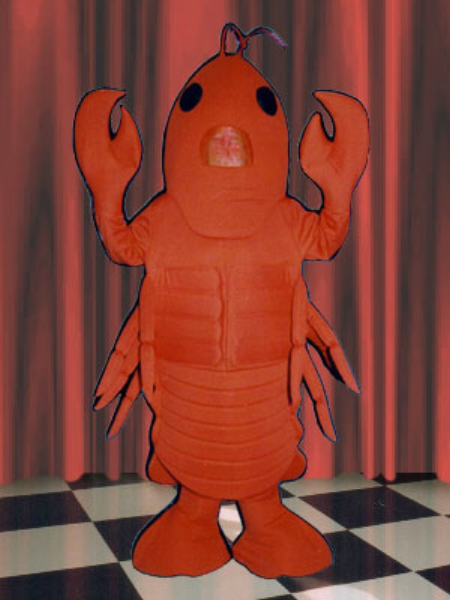 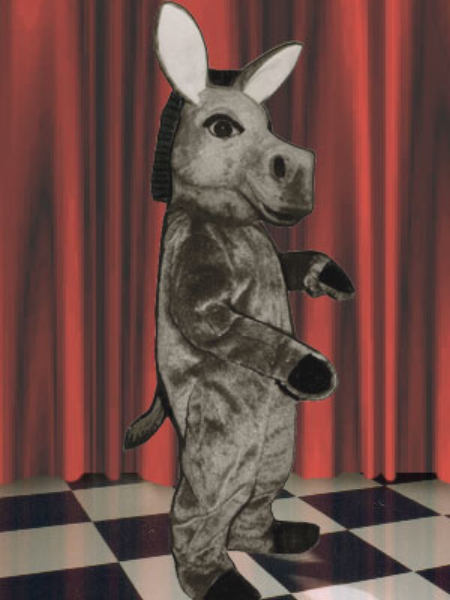 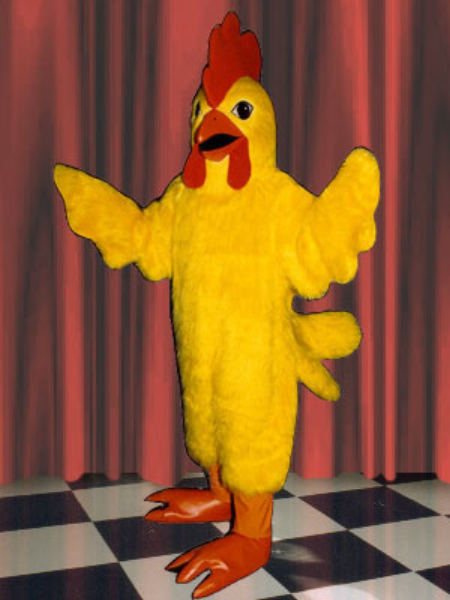 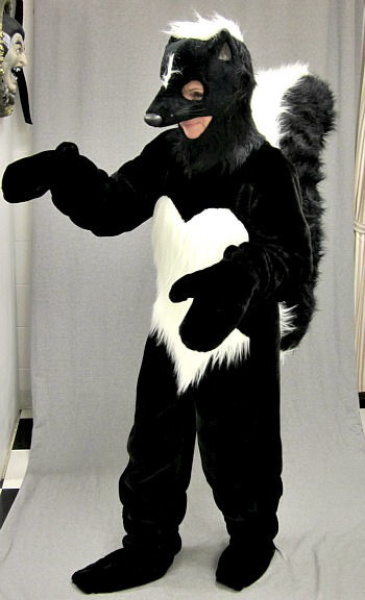 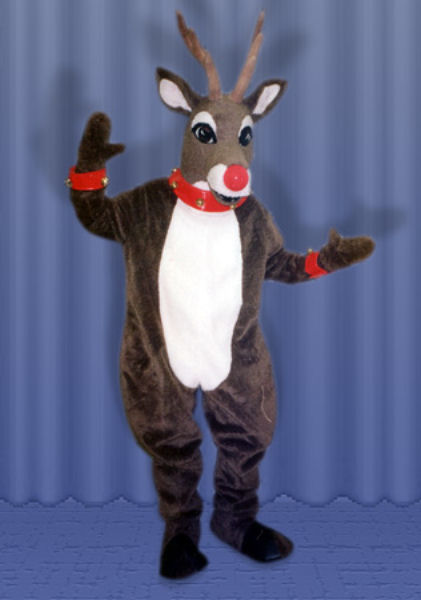 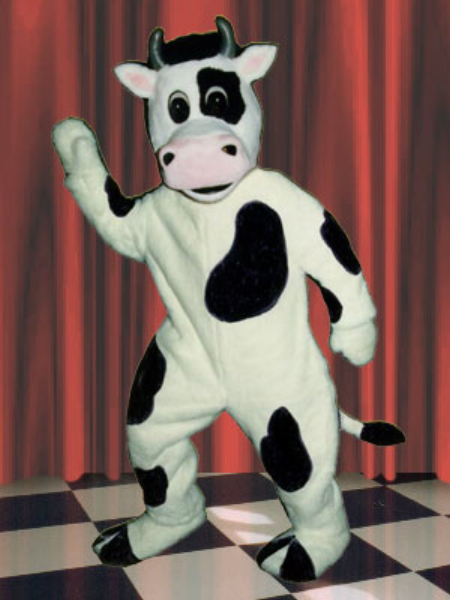 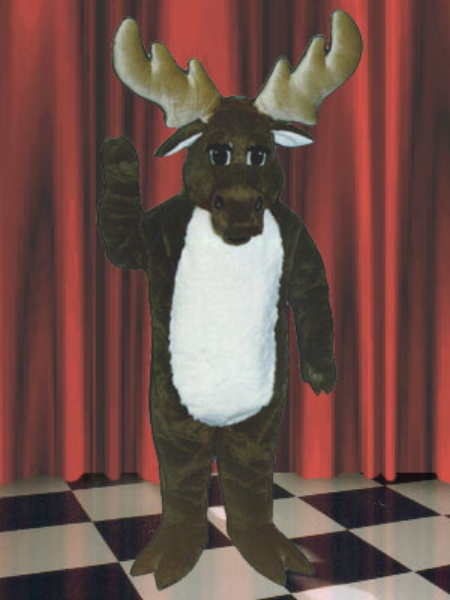 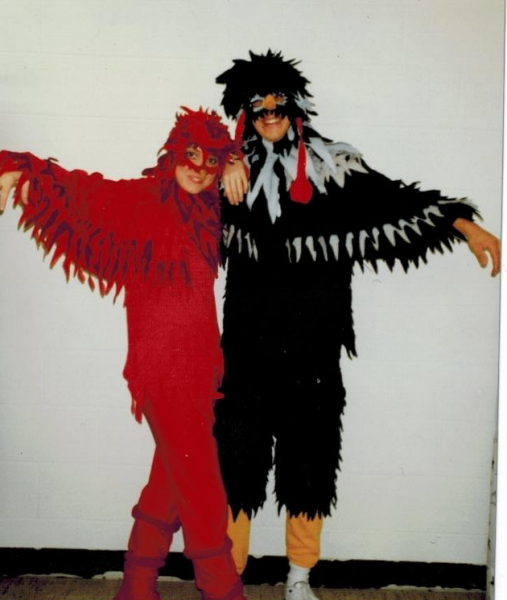 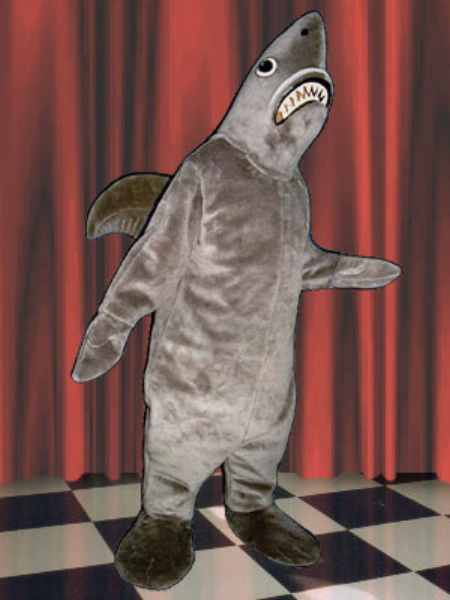 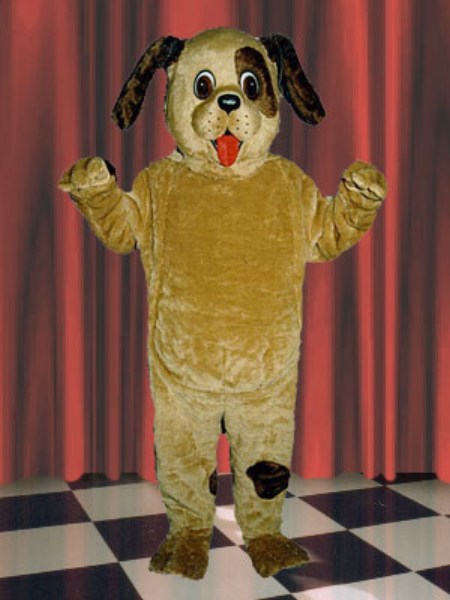 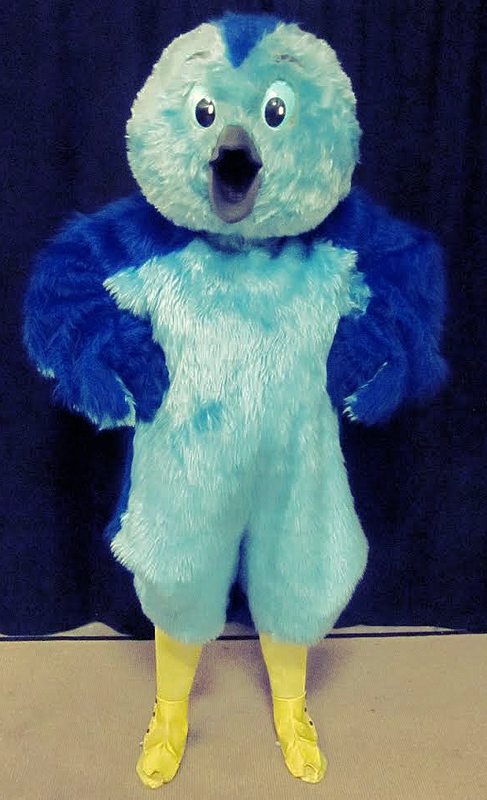 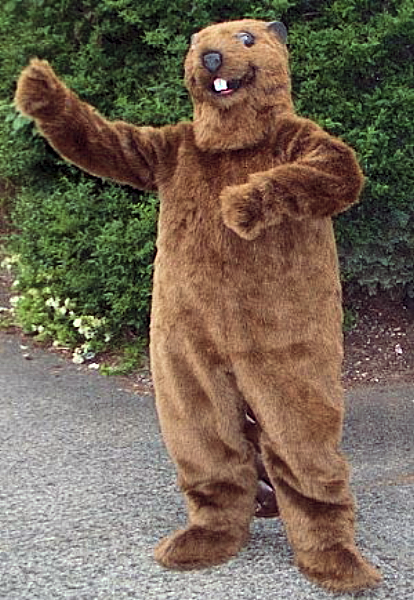 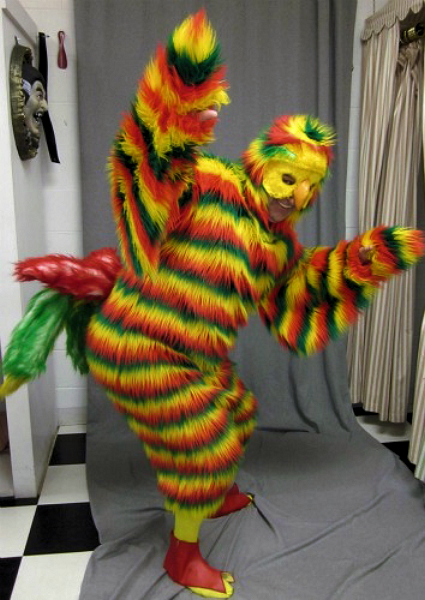 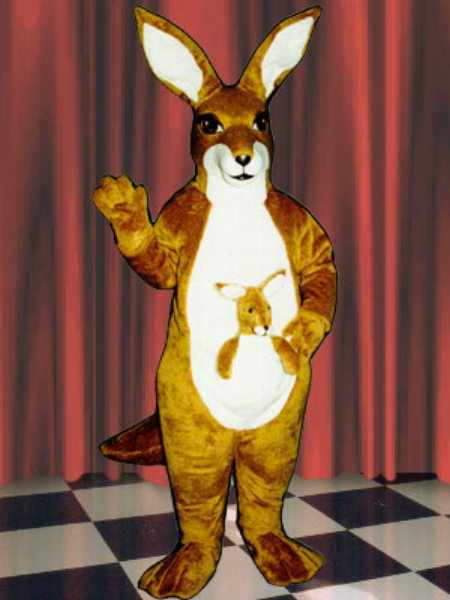 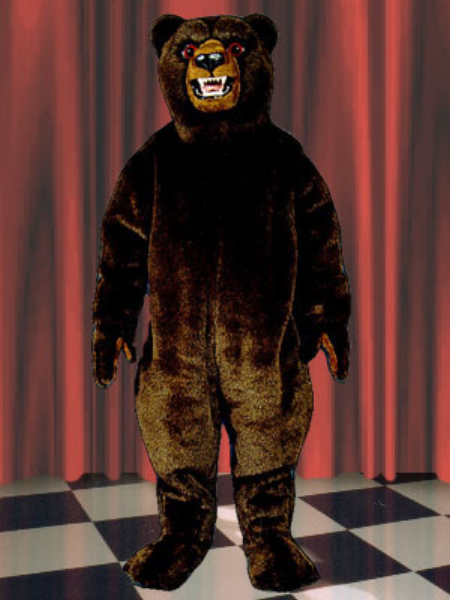 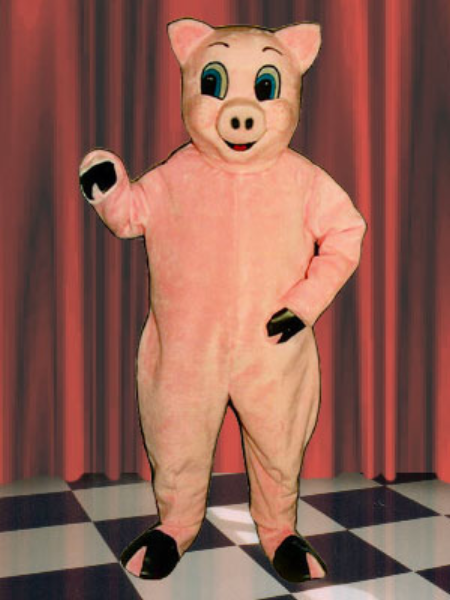 WATTS Costume Rentals has an excellent selection of generic animal mascot costumes* for you to rent. 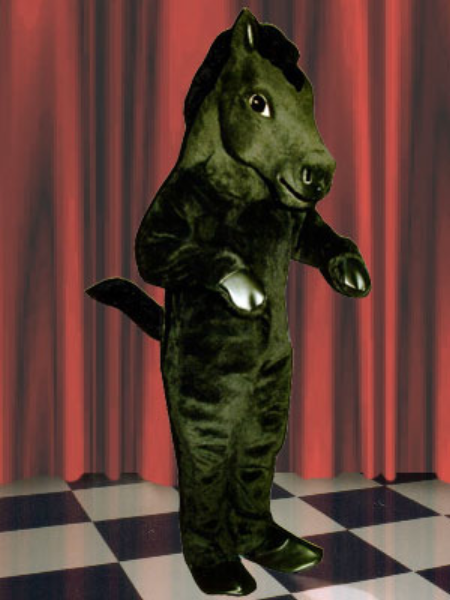 *SIZE AVAILABILITY WILL VARY WITH EACH COSTUME. 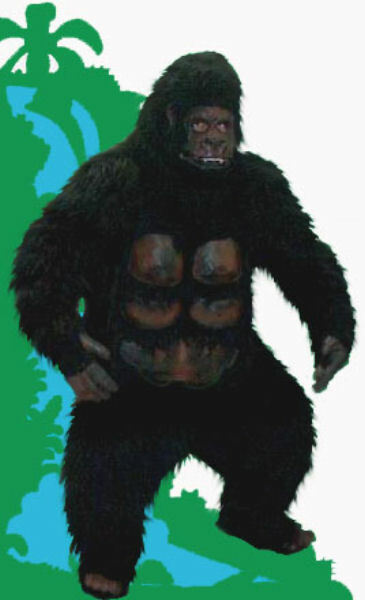 JBW Mascot Design Studios. 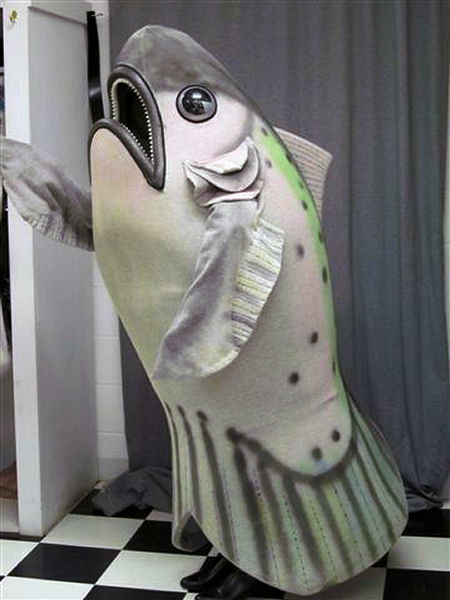 Located in Vancouver BC.